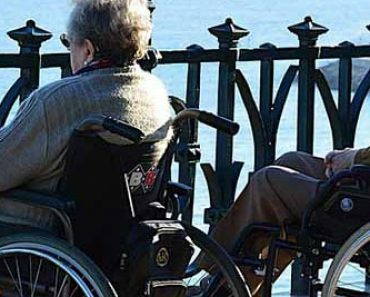 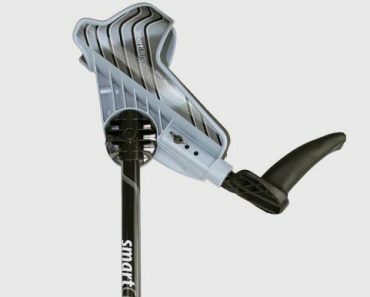 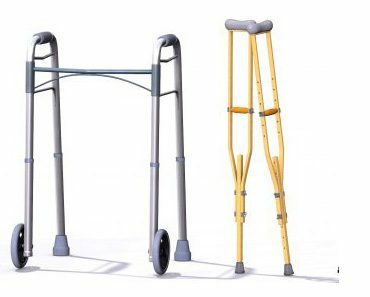 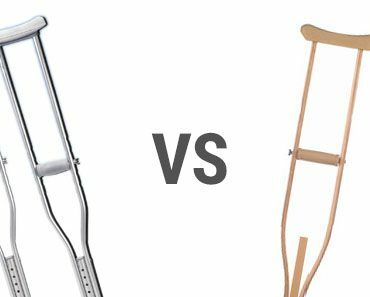 Wooden Crutches vs Aluminum – Which is the Better Option? 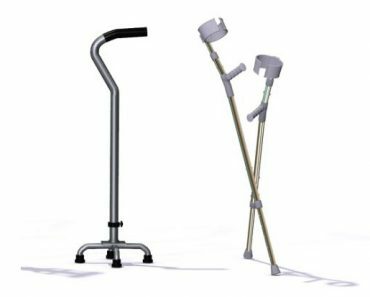 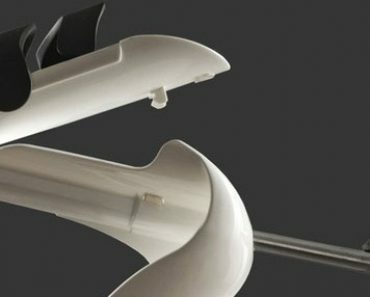 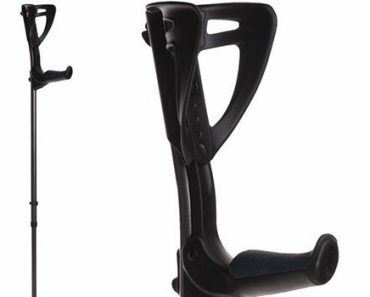 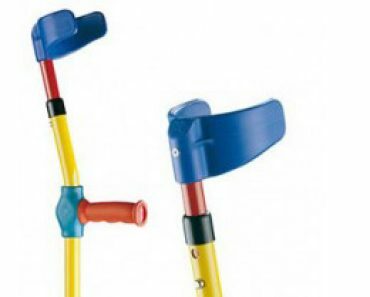 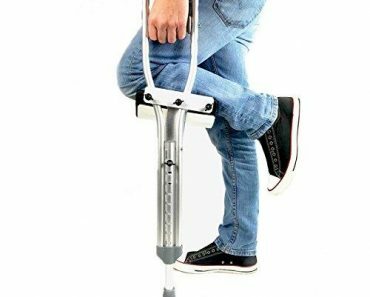 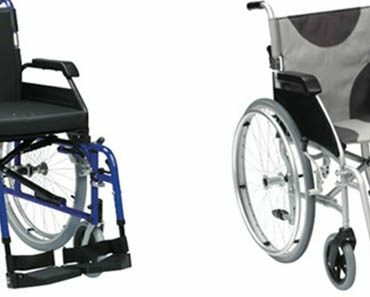 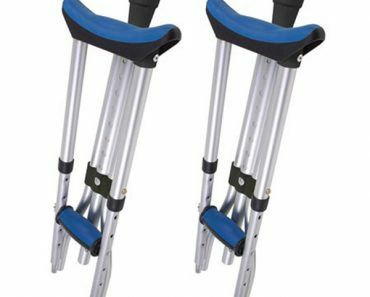 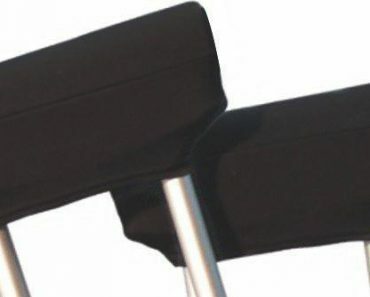 Forearm Crutches vs Cane – Which One To Choose? 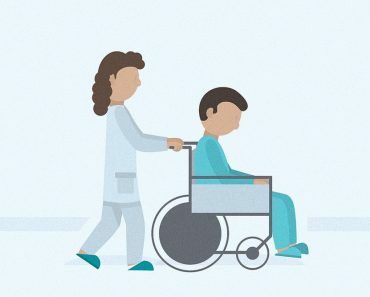 Self Health Care Copyright © 2019.